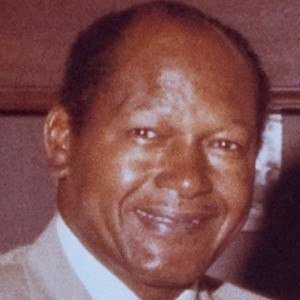 The first African-American mayor of Los Angeles, California, an office which he held from 1973 to 1993. He had the longest tenure of any mayor in the city's history before the city passed established term limits in 1990. He joined the LA Police Department in 1950, becoming one of just 400 or so black officers at the time. The supposed racial discrimination that seemed to cause his unexpected loss in the 1982 race for Governor gave rise to the political term "the Bradley effect", which was often used during the 2008 Presidential Elections. He married Ethel Arnold in 1941. In 1984, Democratic presidential candidate Walter Mondale considered him for the vice presidential nomination.